Why register your bikes on Bike Index? Have you considered registering your bike but don't know where or how to register? Are you bogged down by the number of registries, many of which cost money? Don't know whether to register with your bike shop, your school, your local police, or a national registry? And THEN, you learn that you're supposed to register your bike lock too? Let's stop right there. Bicycle registration should not be confusing. Nor should you have to go somewhere to do it. And it definitely shouldn't cost you money. That's why we built Bike Index. Bike Index is a free, universal, open-source, nonprofit bicycle registry. With over 600 partner organizations, almost a quarter of a million registrations, and over $7 million in stolen bicycle recoveries, we take the guesswork out of registration. You can register your bike right now, in about two minutes. Your registration is completely free - forever. 1) Bike Index is the most widely-used registration service in the world. That's right. While we operate in the U.S., Bike Index is effective anywhere. And Bike Index works better the more people that are using it. Our constantly-growing user base means that if someone steals your bike, hundreds of thousands of users will be looking out for it on our stolen bikes page. 2) Bike Index isn't just for individuals, it's for organizations too. In fact, we probably already have a partner organization in or near where you live. 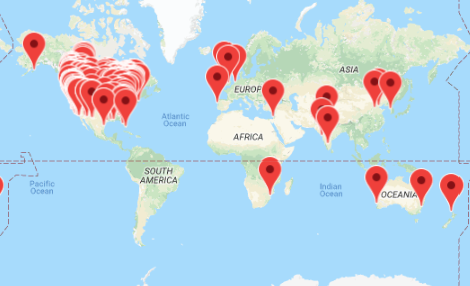 You can check our partners page to see all of the organizations across the world using Bike Index. We have the largest network of on-the-ground partner organizations of any bicycle registration service. If you're an advocacy group, police department, university, city, or bike shop, we have resources to help you register bikes. 3) Bike Index actually recovers bikes. We have over 5,400 stolen bicycle recoveries to our name. That's more than any other registration service and over five times higher than the national recovery average. 4) Bike Index is bike specific. We're not here to register bikes as a sideshow to other types of property registration. Bike Index is a service by cyclists, for cyclists. We've all worked at bike shops and commuted by bike. We know what the cyclist wants in a registry, from a record of the serial number to the ability to list all the components and details of your custom build. 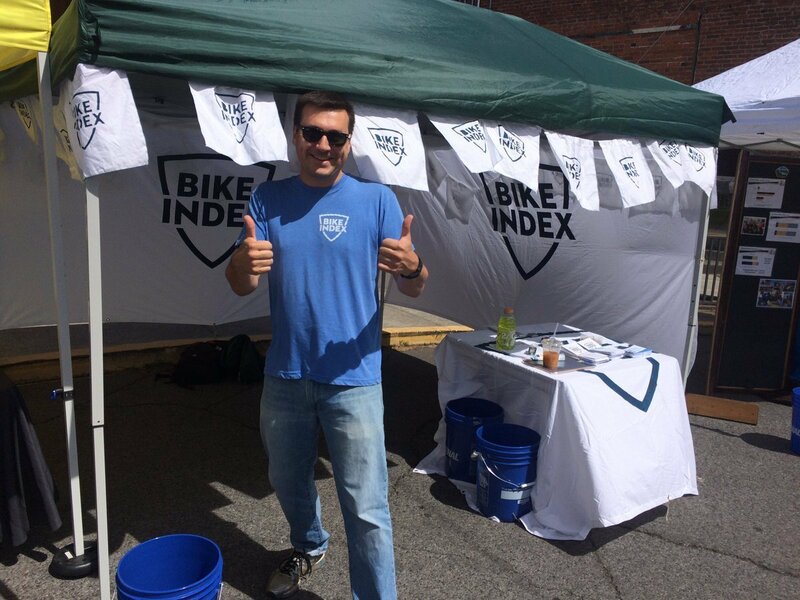 5) Bike Index is a nonprofit. We aren't here to make money. We're here to register bikes. All funding goes directly into registering bikes and building features on Bike Index that help organizations register bikes. 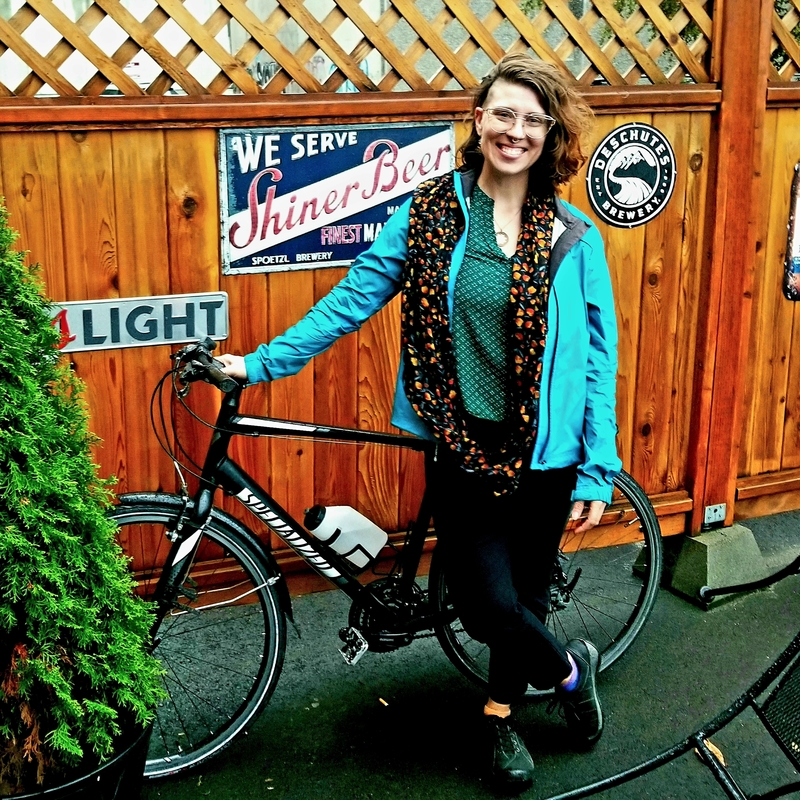 Our status as a nonprofit also closely aligns with many organizations' aims for bike registration, especially those of universities and advocacy groups. 6) Bike Index is accurate and up-to-date. With functionalities for transferring your ownership, adding your bike to specific local organization registries, and changing your information and uploading new photos at any point, you can make sure that if you lose your bike, its information is up-to-date and people will be able to recognize it. 7) Bike Index is free. Doesn't matter the number of bikes you have, or how long they remain in Bike Index. Bike Index is free. It's as simple as that. 8) We are constantly innovating. Many organizations switch to Bike Index for our custom development options to suit their specific registration needs. In the past two years, we've built QR stickers, internal messaging, mapping, better data management tools, and better search features. What can we build for you? The results are in: we're registering and recovering more bikes every year. If you're struggling to decide which registry to add your bike to, look no further than Bike Index.